Keep practicing and track your progress! 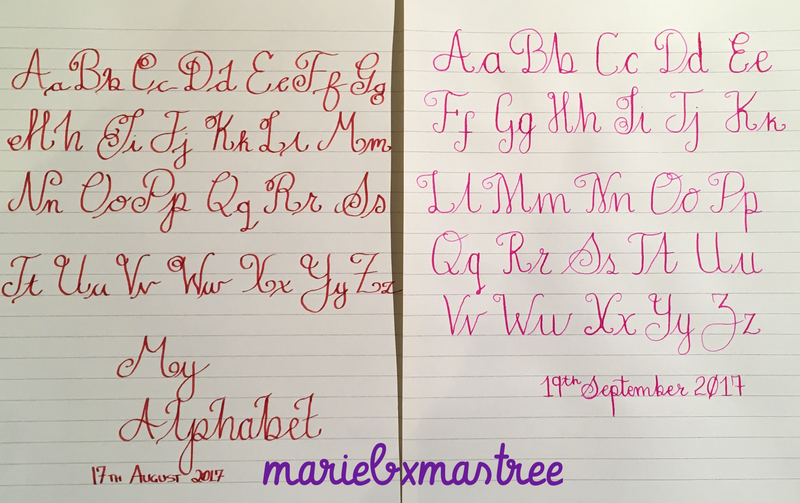 I thought I would share a Calligraphy update, my progress over the last 4 weeks. I have picked up from various Instagram feeds and calligraphy company websites that it’s good to keep a track of your progress. 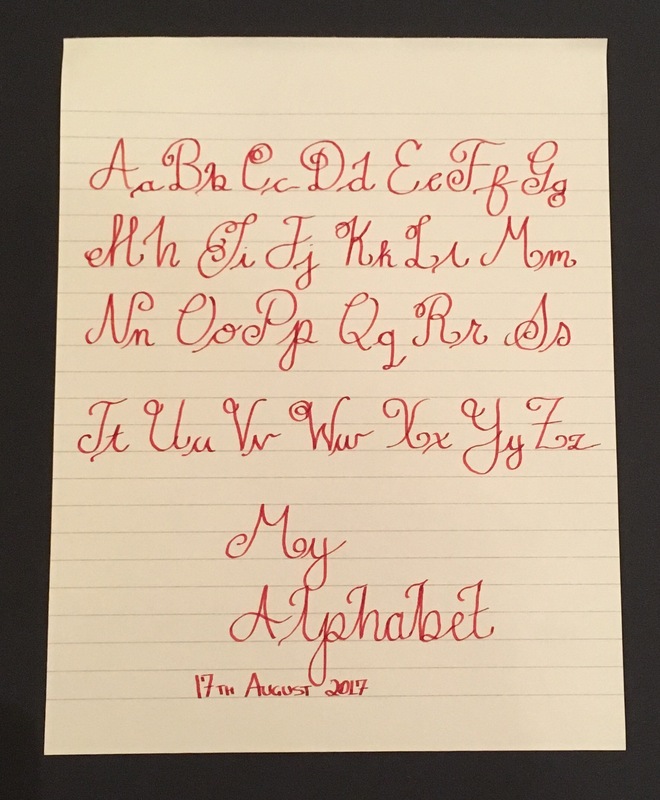 On the 17th of August I wrote out an alphabet of capital and lowercase using a basic cartridge pen. I was starting to practice my drills and getting used to the flow of the letters. If you are learning Calligraphy my advise is to stick with it, keep practicing and keep a track of your progress. 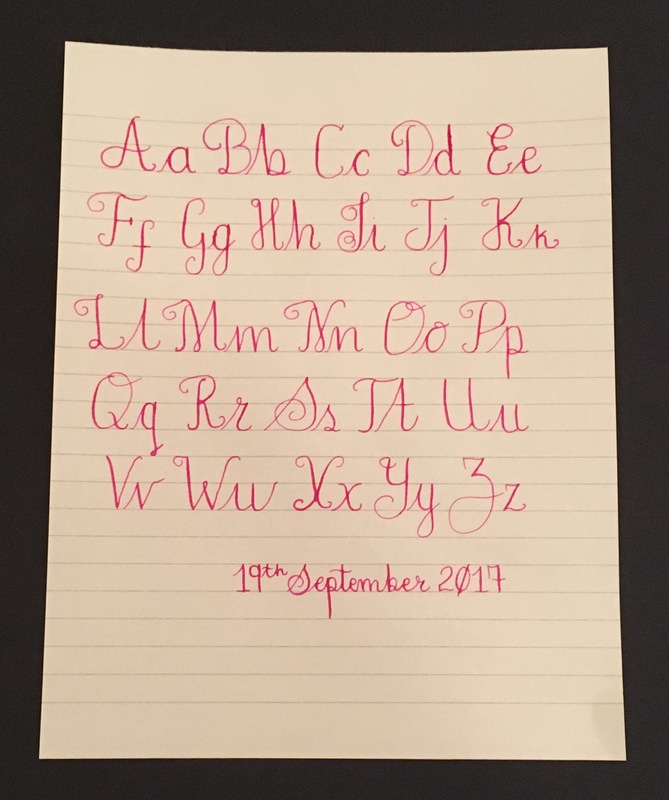 Sometimes it’s quite disheartening when you can’t seem to get the hang of a letter or a flourish, but looking back to where you started is quite motivating, you do improve. Thank you for reading and happy crafting! 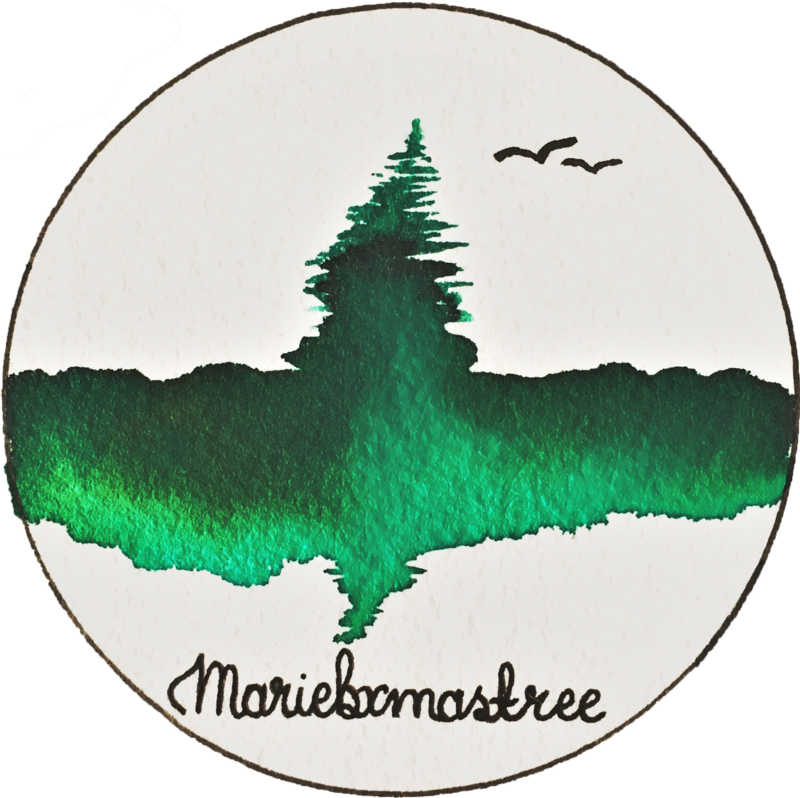 Previous postA Christmas tree galaxy – Watercolour & Christmas.